Don claims Baton Rouge as his hometown having lived here since he was five. He received his B.S. in accounting from Louisiana State University and his Juris Doctorate from Louisiana State University Law School, and has been practicing as a CPA since 1975. Don’s areas of practice are in IRA distribution planning, and estate and retirement planning, as well as business and individual income tax consulting. He has worked for TWRU since 1994 and became managing partner of the firm in July of 2007 where he remained until the end of December in 2014. He and his wife, Judy, have three children and three grandchildren. 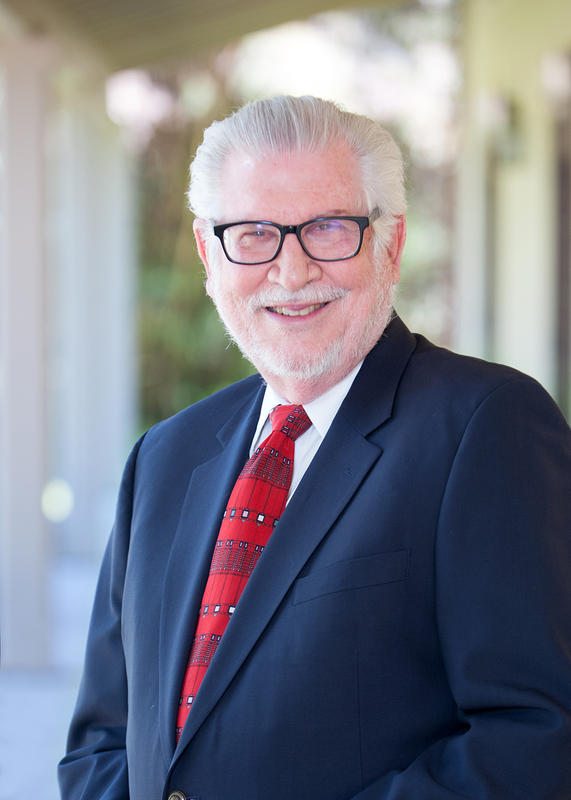 Don serves as a member of the board of trustees for First United Methodist Church, has held various positions with the Louisiana Annual Conference of the United Methodist Church, and is currently a board member of the United Methodist Foundation of Louisiana. At the April 2008 General Conference of the United Methodist Church, Don was elected to serve on the 40 member General Council on Finance and Administration for the denomination. He is an avid college basketball fan with an emphasis on the LSU Tigers.